There are some things that you just cannot see clearly with the naked eye. Luckily, we have made significant strides in technology that enable us to see beyond the ordinary. The spotting scope is one such discovery that is guaranteed to make hunting, bird watching and long range shooting games a success. But you might begin to wonder, what is a spotting scope? A Spotting Scope is a small portable telescope that comes with quality optics that magnifies an object usually around 20 to 60 times its actual size. As such, Spotting Scopes can be used for long range viewing that requires much more magnification than a set of binoculars. So, with that said, what exactly should you look for when purchasing a spotting scope? Well, magnification is definitely something you should at least have a clue about. Why is this even important you might be asking? 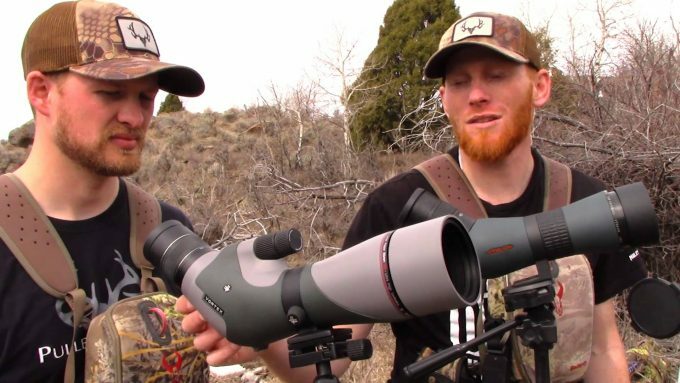 Well here’s the 411, magnification is extremely important for hunters and those interested in long distance viewing, in fact, it is necessary.The good news is that spotting scopes have seen improvements in magnification over the years. Initially spotting scopes came with a magnification of around 16x and over but at present, the better spotting scopes come at 20x and over. 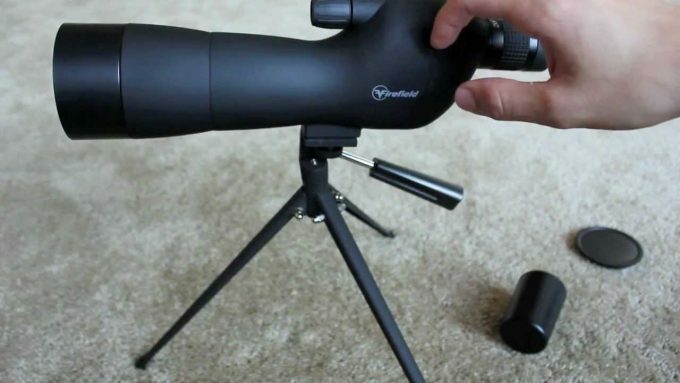 Therefore, it is recommended that you seriously consider a spotting scope that starts at 27x instead of 20x (ensure that it has the same field of view as the shooting scope that has a magnification of 20x). 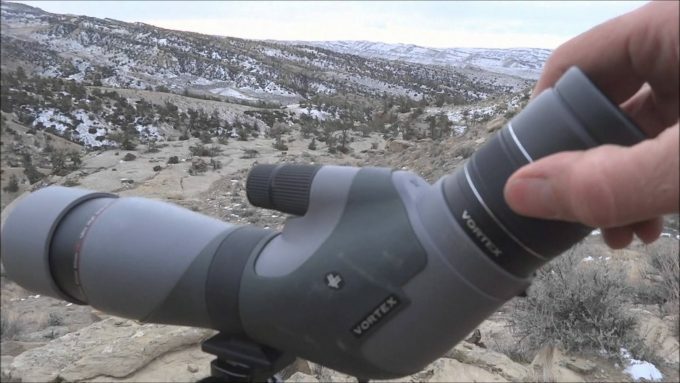 A spotting scope that starts at 27x will give you a tighter zoom range that will generate clear images even when it is fully zoomed.The fact that you can get a clean and clear image on zoom indicates good quality and are generally worth the buy. It is also important to note that the diameter of the objective lens will determine the intensity of light transmission as well as the resolution, so a larger lens will give better quality images. Generally, spotting scopes come with lenses that range from 50mm to 80mm (2.0 and 3.1 in). So even though, spotting scopes with larger diameters tend to be a bit more expensive they are definitely valued for money and you will save in the end. Remarkably, spotting scopes come with an optical mechanism that uses small refracting objective lenses or prisms and an adjustable and removable eyepiece that offer the option of choosing a different level of magnification. The eyepieces are either interchangeable or may have a single eyepiece capable of zooming. 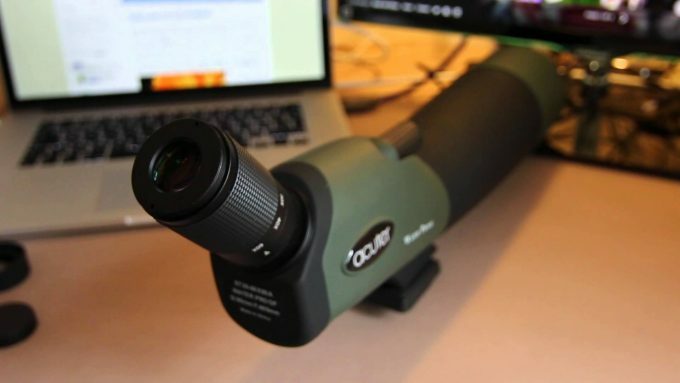 Spotting Scopes are very popular because they generally are effective at magnifying objects and are affordable enough to allow you to stay within your budget. The various testimonials and reviews are a testament to this. A significant number of reviewers are impressed by the glass quality and light transmission. In fact, some spotting scopes have been known to clearly magnify the game to such a great extent that they are nearly impossible to miss.Therefore, when compared to other scopes, spotting scopes tend to give better footage and generate clearer images and these really put it in a class above the rest. Interestingly, spotting scopes tend to remain trendy because different manufacturers make updates from time to time. There are some spotting scopes that come with focus knobs but the more advanced versions come with helical focus rings around the length of the scope. This improves the aesthetic value of the scope but it also makes it much more durable and you really should consider purchasing the more advanced spotting scopes because you will not have to grapple with the one stage focus or the separate fine/ coarse knobs that are featured on the older model. Spotting Scopes are specifically designed to be used with tripods. This is extremely important because you will need a steady mount in order to have the best field of view which will determine your level of accuracy and precision.Therefore, it is recommended that you use a tripod for the best results. Another awesome feature that some spotting scopes come with is the Phone scope that allows you to attach your cell phone to your device. This gives you the option of making your own videos or taking pictures or both. It adds additional entertainment value to your spotting scopes and now you will be able to monitor and capture all your activities either live or delayed. So now you can show all your friends how good you are at hitting your target. Awesome, isn’t it? 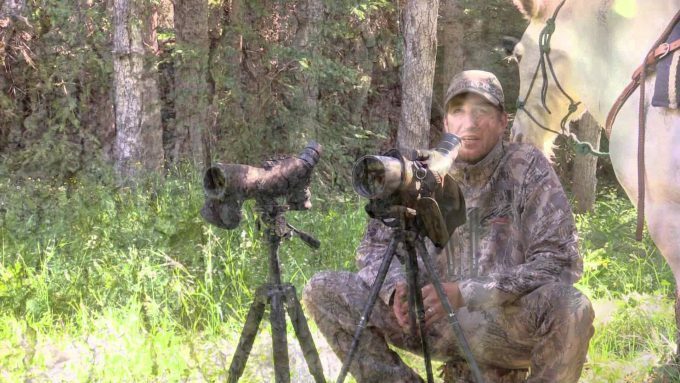 This is a must have a feature that will definitely come in handy.Additionally, some spotting scopes also allow you to use your cameras to generate pictures. Just be sure that your camera and your spotting scope are compatible and you will be well on your way to having a great experience and actually creating memories while you do it.Interestingly, quite often what distinguishes spotting scopes from other scopes is the fact that a number of them allow you to see in color and there have been reports of hunters being able to accurately target their game because they were able to distinguish between similar colors and tones. Ordinarily, we would not encourage you to discriminate, but when it comes to choosing a spotting scope you really should consider being discriminatory. Here’s what you should bear in mind; there are two types of spotting scopes, one that comes with an angled body and another that comes with a straight body spotting scope. While most persons admit that both are effective, it really depends on what you will be using your scope to do. 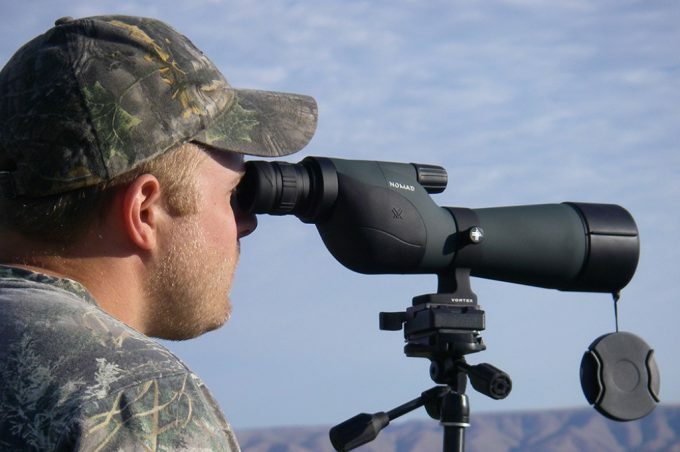 For example, an angled body scope is better suited for looking up or across a flat surface while a straight body spotting scope is ideal for viewing from an elevated surface such as a mountain. Whether you are a professional or an amateur you really need to take your lens coating seriously. Why is this important? It will determine the quality of your images and ultimately your viewing. Lens come with different degrees of coatings, they can be fully coated, multi-coated or fully multi-coated and this will directly affect light transmission. Lens coating improves light transmission and how much light your scope transmits will be dependent on the coating you choose. Therefore, it is recommended that you choose spotting scopes that are fully multi-coated since they tend to be the better ones. 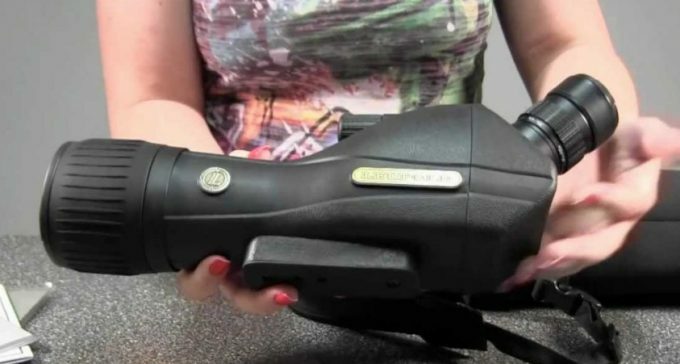 Eye Relief is another feature that you should consider when purchasing a spotting scope. Eye relief is the distance from the last or outer surface of an eyepiece within which the user can obtain a full viewing angle.This is particularly important for persons who depend on eyeglasses since with a generous eye relief they will be able to easily see images.We, therefore, recommend that for the best results persons who wear glasses should consider purchasing a spotting scope with an eye relief of 14mm and over. Selecting a prism might sound complicated to the beginner but it is easier than you think. Generally, spotting scopes come with refractors with built in prisms that are able to turn the images right side up as well as from left to right. However, two prisms are mainly used and these include the roof prism and the Porro prism. The roof prism is rather slender and durable but it is not versatile enough to allow you to change the eyepieces. While the Porro prism, on the other hand, is the most versatile and surprisingly much cheaper. 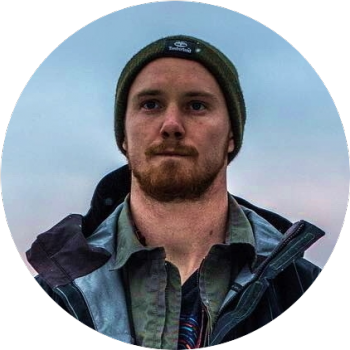 Quite a number of spotting scopes do not come with eyepieces and these are often sold separately, so you should factor this into the budget before purchase. 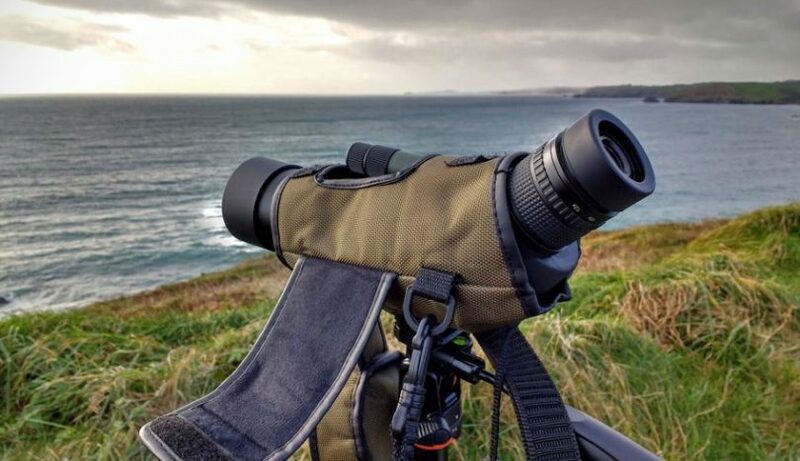 However, if a spotting scope comes with an eyepiece then chances they may not give you the option of removing the eyepiece.You will also be able to choose between a single powered eyepiece and a zoom eyepiece. However, while the former has certain benefits, the zoom eyepiece will allow you to effortlessly change magnification under terrible weather conditions. Therefore, users are more inclined to choose the zoom eyepiece because of the options that it offers. You should choose the one that will better suit your needs. A close focus is necessary because you will need to zero in and focus on your target. A close focus refers to the nearest distance a viewer can clearly view. Generally, spotting scopes have a close view of at least 20 feet. Therefore, you should really spend some time reviewing this feature before purchasing this item. Since you will be more than likely outdoors then it is a good idea to consider a spotting scope that is weatherproof. Many spotting scopes are water resistant and can withstand a downpour or water submersion.There are also devices that are coated enough to keep fog and dust out. This will make it better for viewing and will be durable enough to give you value for money. We have also found that spotting scopes tend to be ergonomically designed to deal with the ruggedness of just about any environment. 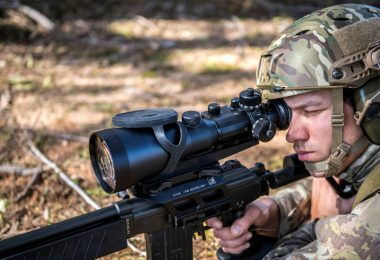 These scopes are generally very affordable and the features that they offer are utilitarian, sophisticated and unique.Therefore, there are things that you should always look for in a spotting scope since these will determine the overall quality. Be sure to look for a spotting scope that has excellent magnification, pretty much anything over 20x will generate very good images. A good benchmark that you should consider before any spotting scope is this; the better scopes start at a 27x magnification which allows you to see images clearly when you fully zoom. Additionally, illumination is very important and be sure to keep in mind that the larger the diameter the greater the light transmission, so select with this in mind and you will be well on your way. A good optical system that comes with refracting lens or prisms are things that you should also look for because it allows you to see things from different angles. Lens coating is also a feature that should complement your optical system because this will also determine your light quality and transmission. 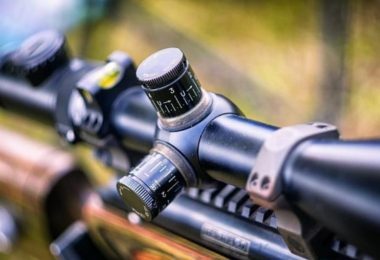 The body style of your scope is also important because it will determine the quality of your viewing experience since an angled scope is designed for vertical viewing and for looking across a flat surface while a straight body will do well from a mountain or any other elevated area. 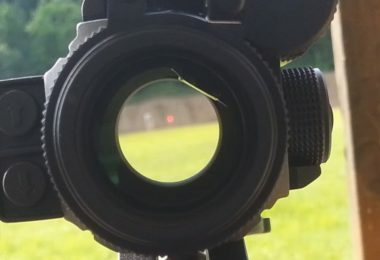 In addition, you will need a generous eye relief and good close focus to really see clearly and zero in on your target. You should also consider durability; after all, nobody wants to be wasting money buying something that is not likely to last. Therefore, you should go for the spotting scopes that are ergonomically designed to be weatherproof and can withstand some of the harshest conditions. If it is within your budget then we recommend that you go beyond the basics and select the spotting scope that comes with the more technologically advanced features. For example, the more advanced scopes come with helical focus rings instead of the ordinary focus knobs, some also come with a Phone Scope that allows you to record videos and take pictures while you hunt or engage in any activity that requires a spotting scope. There are also spotting scopes that come with camera adapters that make it possible to capture videos and pictures while you move. 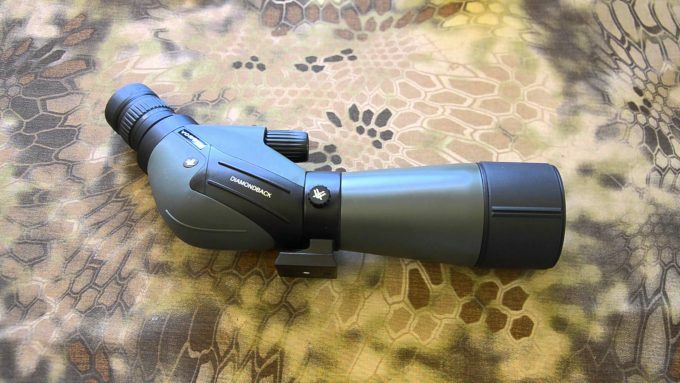 You should now have all the information you need to select a great spotting scope and let others know all about them. 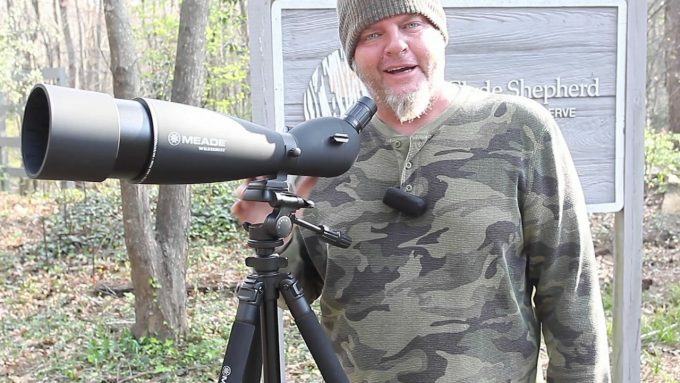 Don’t forget to share this piece out on social media; you never know when your friend might be looking for a Spotting Scope. Now, it is your turn. Is there anything that we missed? Let us know in the comments below.